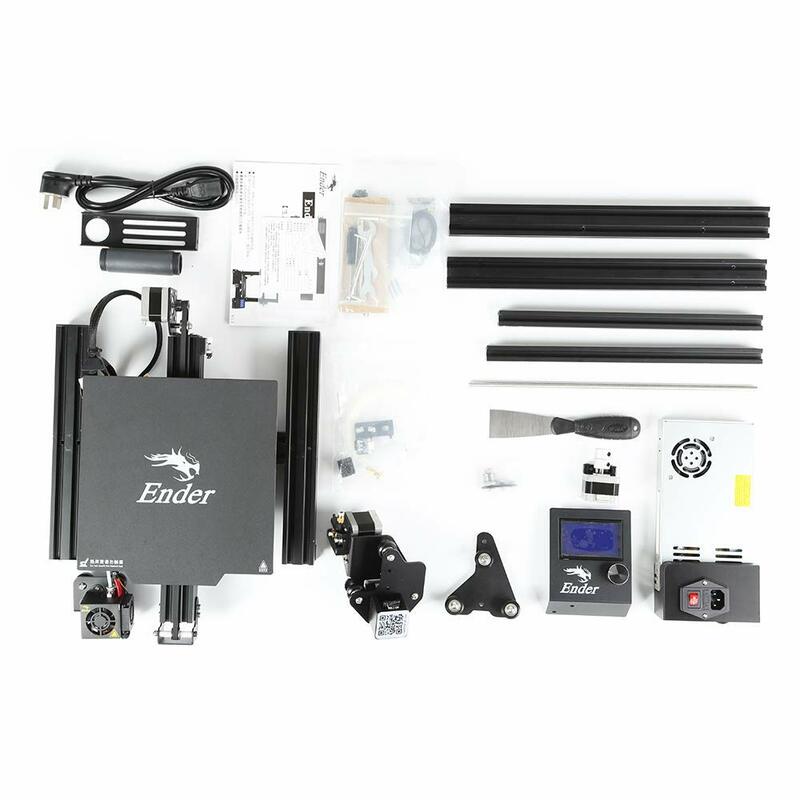 Creality Ender 3 Pro - 3D printer - IdeaTo3D - Buy it now in Belgium! 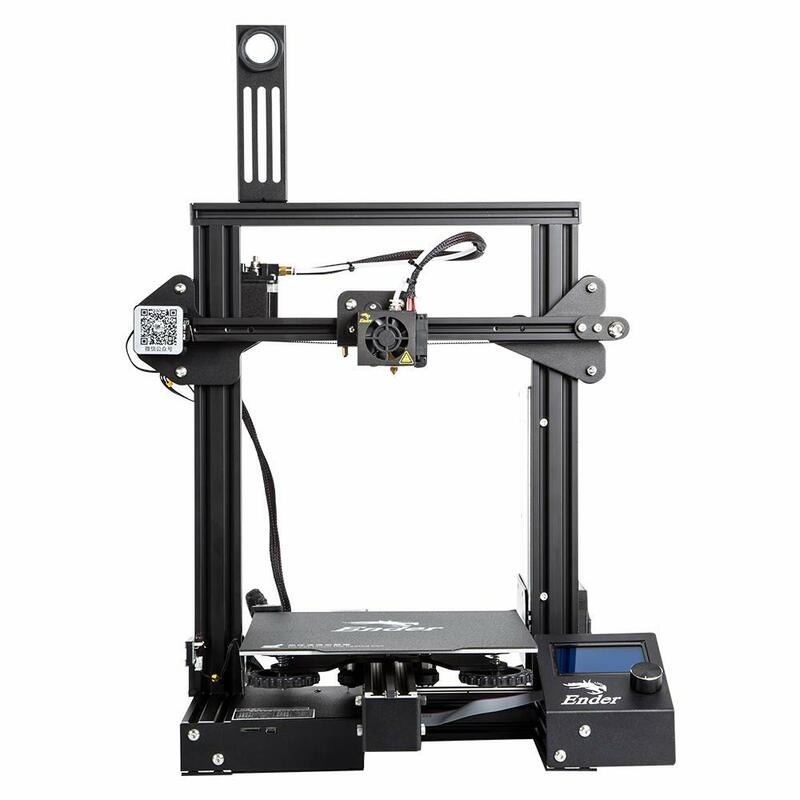 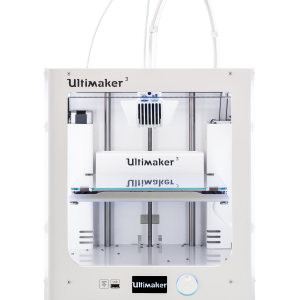 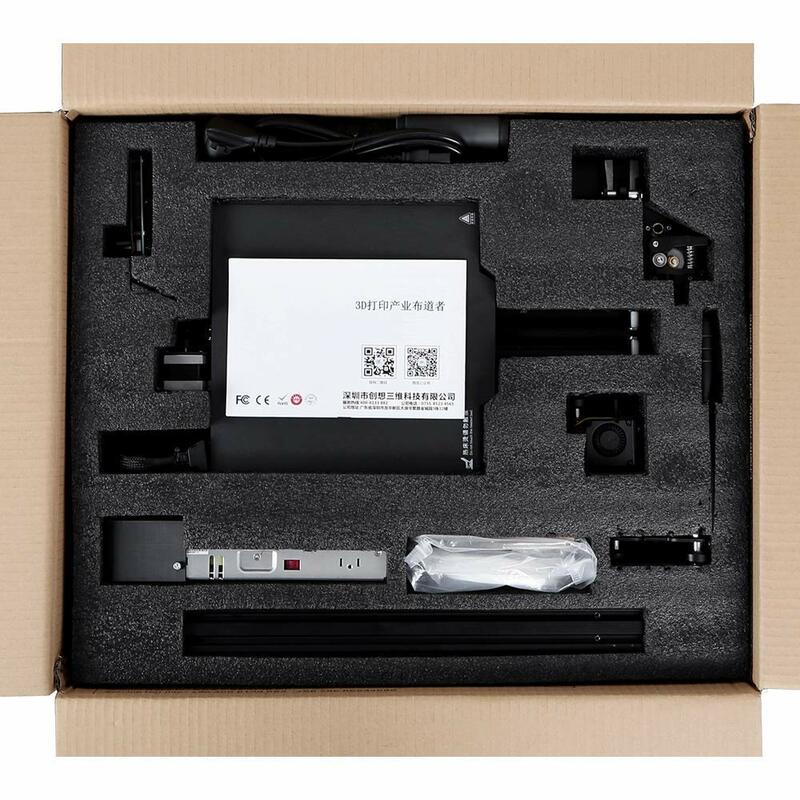 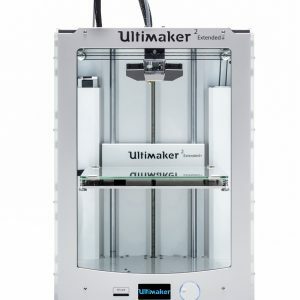 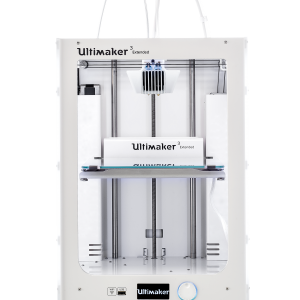 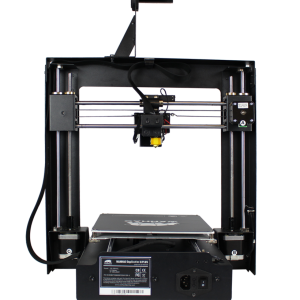 The Creality Ender 3 pro is the perfect choice to start 3d printing at low cost with an efficient 3d printer. 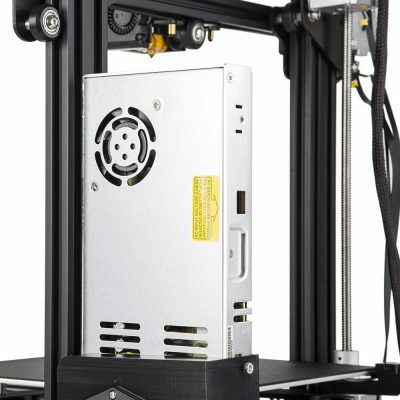 It has a large building volume (220 x 220 x 250 mm), is easy to build and is a well manufactured machine. 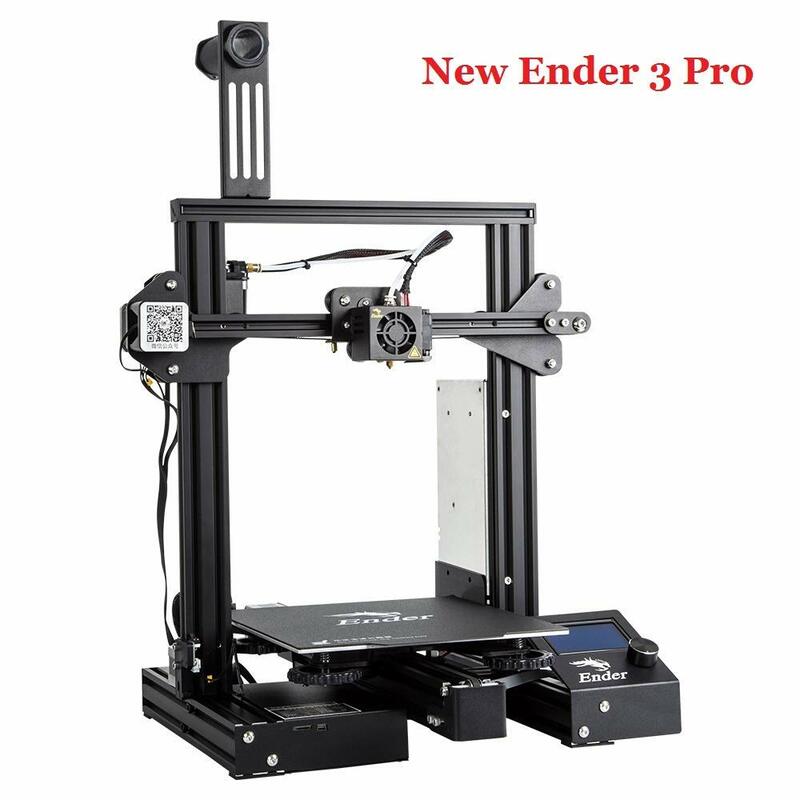 The Creality Ender 3 is a compact machine, it is also silent and safe to operate. It comes in a kit and needs from 10 to 15 minutes to build. Sturdy aluminum V-Slot extruded frame. 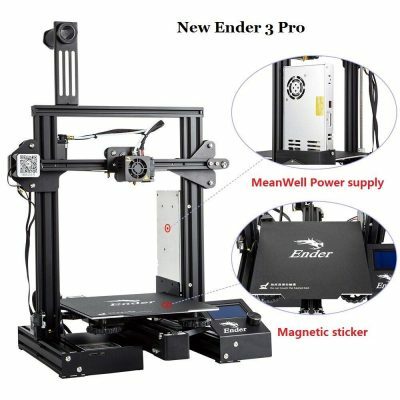 Building your 3D printer is very satisfying and allows you to understand easily how it works (and will make it also easy if you need to repair or hack your printer). 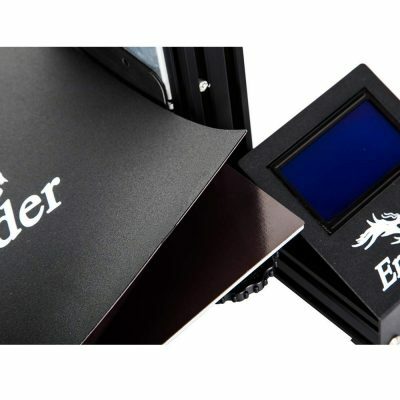 New Y axis design, the Creality Ender 3 pro is built with 40x40mm aluminium extrusions, offering an enhanced stability. The new magnetic bed helps with better adhesion and makes removing of prints really easy and fast. 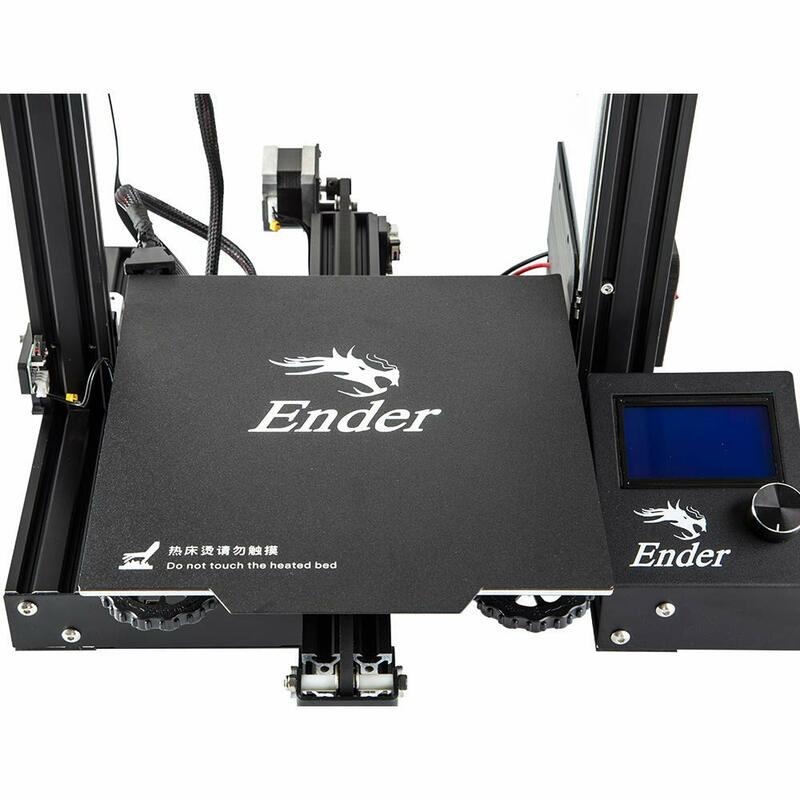 Filament Compatibility PLA, ABS, TPU, Copper, Wood, Carbon Fiber, Gradient Color etc.